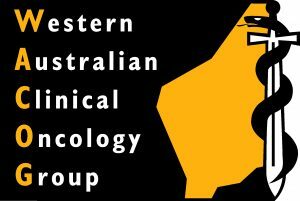 5th West Australian Sarcoma Awareness Week. 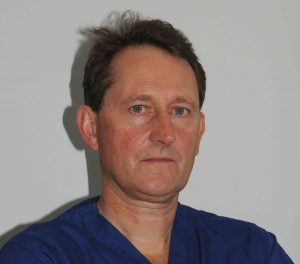 Professor Max Gibbons was appointed as a Consultant Orthopaedic Surgeon (hip and knee) and Specialist in Orthopaedic Oncology in 1996, and is the Director of the Sarcoma Unit at the Nuffield Orthopaedic Centre in Oxford. He is Hunterian Professor of Surgery 2016 at the Royal College of Surgeons of England, awarded for research on the surgical treatment of sarcoma. He has a particular interest in the surgical treatment of tumours of soft tissue and bone. He has wide experience in knee arthritis surgery, soft tissue reconstruction for sports related injury of the knee and treatment of rare conditions of the hip and knee including metabolic bone disease. His research interests include bone biology, osteonecrosis and outcomes following sarcoma surgery. Dr Ballinger oversees a program of work focused on genetic cancer risk. Key to this is the International Sarcoma Kindred Study (ISKS). Since 2009 she has overseen recruitment of over 2500 families worldwide. Dr Ballinger developed the Surveillance study in MultiOrgan Cancer prone syndromes (SMOC+) which has recently been extended from TP53 mutation carriers to include all genotype identified cancer risk. More recently Dr Ballinger co-ordinates the Genomic Cancer Medicine Program including the Genetic Cancer Risk in the Young (RisC) Study investigating the heritable aspects of cancer in a young population suggestive of a genetic etiology. 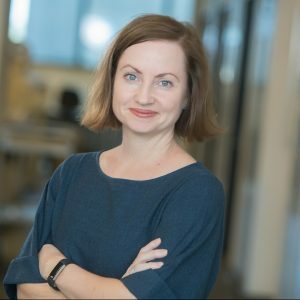 Dr Ballinger has created powerful tools in these cohorts for both discovery and translation, and has well developed skills in clinical cancer genetics, genetic counseling, cohort research, and clinical interventions. Dr Ballinger’s goal is to utilize these cohorts to define the extent of heritable risk in sarcoma and other cancers, and to turn the cohorts into vehicles for intervention to change practice and improve outcomes for families. Mary Lockett Lecture Theatre, P Block QEII Medical Centre. 1800 – 1930 Community Sundowner All welcome to attend. Refreshments provided. Perth lights up for sarcoma awareness. 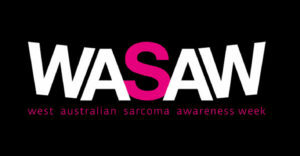 Major landmarks around Perth and Mandurah will be lit up in our colours at various times during WA Sarcoma Awareness Week as part of our campaign to help promote sarcoma awareness.